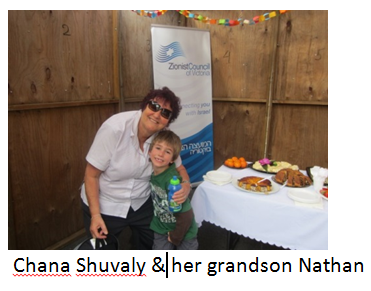 A sunny afternoon brought together members of the community at the Beth Weizmann Community Centre to attend a presentation ceremony for Victorian state government grants. 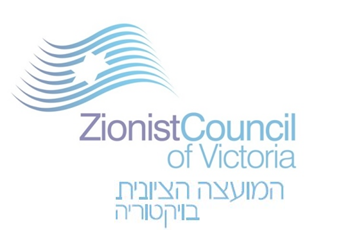 Beth Weizmann Community Centre, Caulfield Hebrew Congregation and the National Council of Jewish Women of Australia (Vic) were awarded grants from the Victorian Multicultural Commission’s Building and Facilities Improvement Grants Community Grants Program. 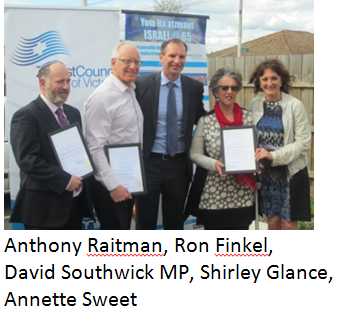 Member for Caulfield, Mr David Southwick MP presented each of the organisations with the grants, commending their great commitments to the community. Mr Southwick said ensuring that community organisations had secure, accessible and comfortable place to meet was vital to supporting the work of the volunteers in local community organisations. 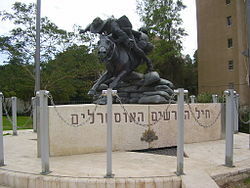 The grant will facilitate air-conditioning in Beth Weizmann, Caulfield Hebrew Congregation will put the funds towards electrical requirements and NCJWA(Vic) will be upgrading kitchen facilities and providing important disability access. 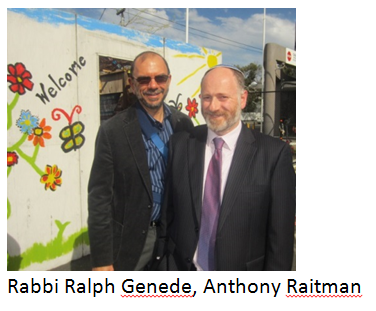 The presentations were followed by a joyful Sukkah celebration at the beautiful Beth Weizmann Community Centre Sukkah. 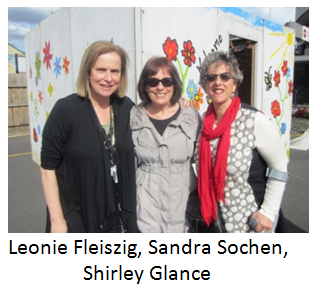 Colourfully decorated by children and members of the community, the guests gathered inside the sukkah for blessings and afternoon tea.